Angel Therapy is based on the concept that if we communicate with the angels, they will send us healing and guidance. 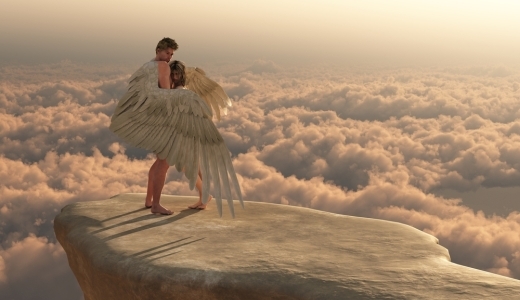 It is believed that Angels are messengers from God and they provide us with unconditional love and support. They are always there waiting to help us, but they work on the basis that a person has to ask for help, thus giving the angels permission. 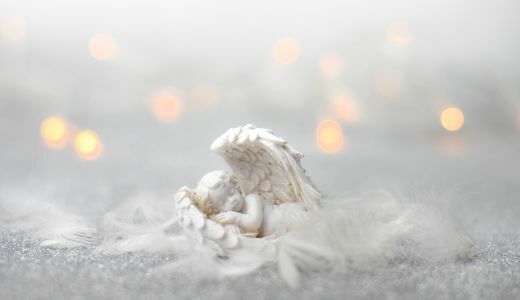 Many people are intrigued to know about their guardian angel, wanting to know how to connect with them and communicate. Angel readings, oracle cards and angel therapies connects people to their guardian angels and therapists who carry out angel therapy teach their patients how to get in touch, how to communicate and how to invoke the angels in their daily life. WHAT DOES ANGEL THERAPY INVOLVE? Angel therapies teach us a way to communicate with our guardian angel, the angels and also our loved ones in heaven. It reassures us that we are all connected and gives a feeling of stability, security and support. Angel therapy courses bring a deeper understanding as we learn in more detail how to connect and communicate with guardian angels. It reawakens us to considering our purpose in life, cleanses any negative energy within or surrounding us, links us to our spiritual consciousness and generally makes us feel far more positive about our life. An angel therapy session will usually start with a prayer to the angels, this helps us to tune in to the same vibrational energy of these angelic beings and we can ‘hear’ or ‘feel’ their answers and guidance. 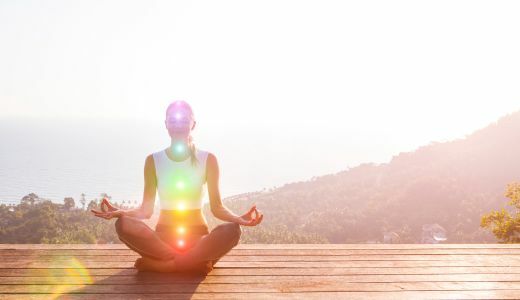 Angel therapy courses enable us to strongly connect and various other therapies may be involved such as Reiki and meditation, to help the angelic connection. HOW CAN ANGELS HELP YOU? Angel readings and some therapists say that what we know as intuition or gut feeling is how our angels and guides communicate with us. 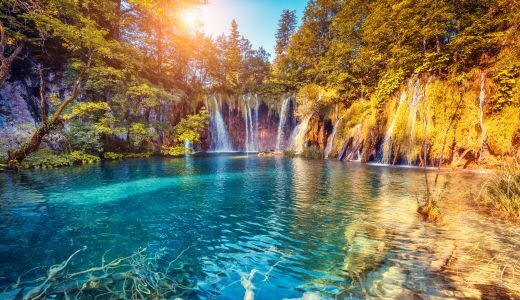 There are a few different ways to connect with the angels – through angel therapies, angel therapy courses, the angel oracle cards and also with angel readings. They work to provide us with insight so that we can be forewarned about situations, or indeed sometimes we are inspired to find a solution to a problem in our life. The angels always have our best interests at heart and they encourage us to make the right decisions when we are confused. They may give us warnings when we are considering a choice which may be wrong for us, although we have free will so if we choose to ignore their advice or our intuition, then we can still go down the wrong path. Archangel Michael – encourages us to speak the truth and brings us courage, strength and protection. He stands very tall and holds a sword which is ready to cut free the ties that we have to negative energies, people or situations. Call upon Archangel Michael for strength and protection. Archangel Chamuel – teaches us to have peaceful relationships, to find solutions to issues with other people, and brings us unconditional love. He encourages us to love ourselves and show unconditional love to others. Invoke Archangel Chamuel if you need help and support to resolve relationship problems. Archangel Raphael – inspires us to heal ourselves and others and supervises all of the healers in the world. Call upon Archangel Raphael for emotional, physical, psychological healing. You can also ask him to bring healing to your relationships. Archangel Gabriel – encourages us to embrace our artistic and creative skills. He motivates us and inspires us to use our creativity to communicate and helps us to ignore criticism and procrastination. Invoke Archangel Gabriel if you want to succeed in a creative project or if you need to develop something existing. Archangel Jophiel – is known as the angel of beauty. She helps us to see the beauty in ourselves and others through creative inspiration. She awakens us and gives us wisdom to devote ourselves to beautiful things. Invoke Archangel Jophiel when you want to feel inspired and need reminding of the beauty around you. Archangel Uriel – teaches us to live peacefully, to find tranquillity and offer service to help others find the same. He urges us to connect to the universal consciousness and the spiritual realms. Invoke Archangel Uriel if you need clarity on thoughts and ideas, creative insight and help on connecting to the universe. Archangel Zadkiel – helps us to learn and to remember facts and figures. He also encourages us to forgive, to heal painful memories and to have compassion and empathy for others. Invoke Archangel Zadkiel if you need to increase your tolerance of others or if you need to forgive somebody. By learning about the specific tasks and responsibilities of the Archangels, we can ask for their support and guidance in our daily life. All you need to do is say a prayer to them, starting with ‘please’ and ending with ‘thank you for helping me’. By doing this, you have invoked the angels and given them permission to help you and guide you whenever you need it. Find answers to several questions with different methods of psychic reading.